Pines Elanora shoppers, store staff and the entire southern Gold Coast community are pitching in to lift the spirits of Townsville children whose toys have been lost in the recent floods. New toys or toys in good condition can be donated at The Pines Elanora Centre Management office, together with clothing and cash donations. Busy Barber and Suncorp Bank are alternative drop off points for donations. Elanora Lions Club volunteers will also be at the shopping centre selling Flood Appeal raffle tickets. 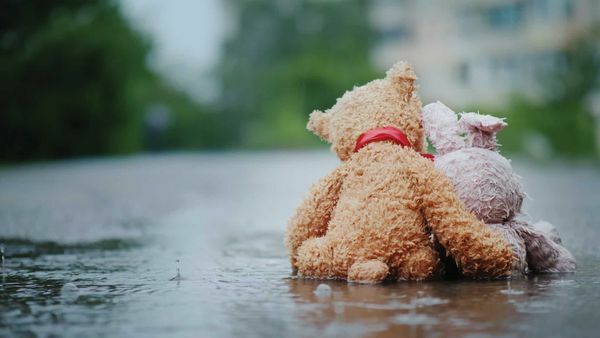 For further information on the TOYS TO TOWNSVILLE FLOOD APPEAL, contact The Pines Elanora Centre Management, Cnr Guineas Creek Road and KP McGrath Drive Elanora, phone 07 5534 6722.